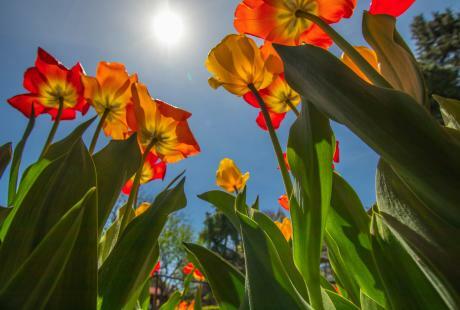 Visit Bucks County loves working with the media on articles, TV segments, feature stories, blog posts and more about beautiful Bucks County, PA. Explore our list of story ideas below and reach out to the tourism office’s communications team to get started! The Mercer Mile: Creating a round-up of American castles? Bucks County is home to Fonthill Castle, Mercer Museum and the Moravian Pottery & Tile Works; also known as The Mercer Mile. These three concrete castles tell the story of creative genius Henry Mercer by exhibiting his tiles and mosaics from around the world as well as furnishings and tools of early America. New Hope, a Celebrated LGBT Destination: With its history deeply rooted in the LGBT community, New Hope became a popular hangout for performers, musicians and actors when "discovered" in the 1940&apos;s. This vibrant town is now a melting pot of diverse artists, quirky shops, a robust theater scene and a celebrated destination for LGBT travelers. The Bucks County Wine Trail: Did you know Pennsylvania ranks 4th nationally in the amount of grapes grown? Sip your way through our nine wineries along the Bucks County Wine Trail, encompassing hundreds of acres of vineyards with beautiful views. Experience the rich heritage behind our award-winning wines expertly crafted by family-owned wineries. Bucks County Covered Bridge Driving Tour: Historically known as “kissing bridges,” Bucks County boasts 13 covered bridges situated off the beaten path and throughout the county’s scenic backroads. Be captivated by the bridges’ rich backgrounds, unusual architecture and romantic charm as you journey along a self-guided driving tour. Top 10 Ways to View Fall Foliage: Partake in the season of leaf-peeping as summer fades out and fall bursts in! As one of the most picturesque seasons to visit, Bucks County welcomes its colorful foliage of vibrant reds, oranges, and yellows with these breathtaking ways to view autumn’s beauty. Kid-friendly Itineraries: Create a memory that will last a lifetime when you take the kids to meet Big Bird at Sesame Place or George Washington at Washington Crossing Historic Park. Check out these three great kid-approved itineraries including; Kid’s at Play, Outdoor Adventure and Historic Fun. Haunted Lodging: Bucks County’s rich historical past has left behind some chilling haunted tales at its various historic attractions and lodging venues. Could it be that many of the inns’ house guests never checked out? Rest your Head Among History: Each of Bucks County’s renowned bed and breakfasts offer a unique lodging experience with their own distinct personality. From country charm to a romantic respite, Bucks County inns all have one thing in common -- a rich history. 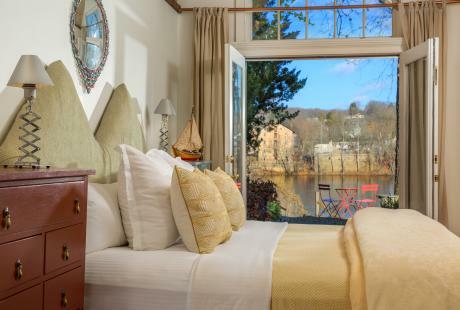 A Romantic B&B Stay: Steal away for a romantic escape at our more than forty charming bed and breakfasts. Situated on sprawling farms, off-country roads and within small-town landscapes, Bucks County’s countryside provides the perfect setting for time away from the hustle and bustle. Dine Among History: Located just 25 miles north of Philadelphia where the Declaration of Independence was signed, Bucks County has served as a stage where some of the nation’s most dramatic historical events have played out. With history deeply rooted in our past, many of our treasured spots have been transformed into delicious dining establishments. Dining as an Experience: Dinner is more than just a meal when your exceptional eats are accompanied by an exciting show or competitive challenge. From a daring 50-ounce burger challenge to a wine and cheese excursion aboard a historic railroad, the fun has just begun! Signature Dishes: Bucks County’s restaurants are home to signature dishes that will go down in history as some of the most mouthwatering meals around! 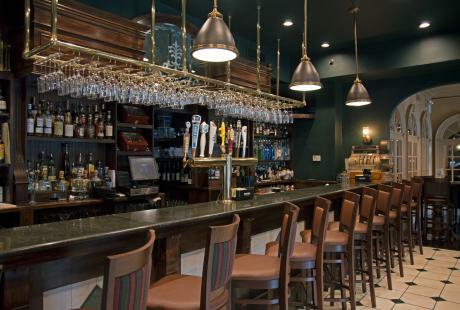 Dine outdoors or fireside on these local Bucks County favorites. Main Street Meetings: Enjoy the small town charm of Philadelphia’s Northern Countryside when you host a meeting in one of Bucks County’s unique boroughs. Retreat to Bucks County: Nestled in the picturesque countryside of Philadelphia, Bucks County offers the perfect combination of rustic elegance and professional services, making your next company retreat both relaxing and productive. 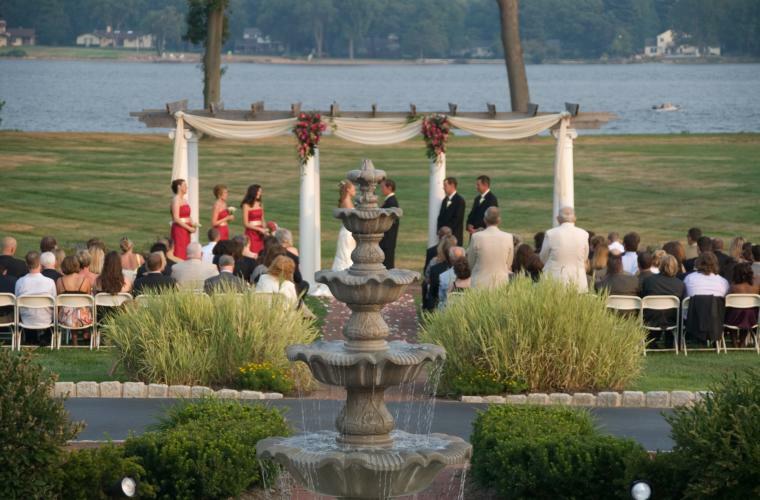 Unique Meeting Venues: With wineries, museums, historic mansions, castles and bed and breakfasts, Bucks County provides an inspiring backdrop to any meeting or event. Bucks County’s Indoor Sports Venues: Bucks County is home to colossal indoor sports facilities that can accommodate a variety of sports teams and events. Game Set Match-Host a Tennis Tourney in Bucks County:Home to more than 300 tennis courts, Tourneys will “love” hosting their next tennis event in Bucks County. 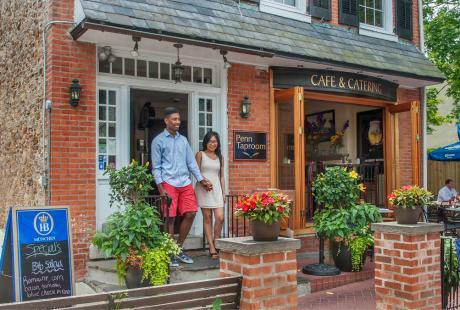 A Group-Friendly Getaway to Doylestown: Home to the Mercer Mile, charming shops and fine dining, groups will love spending the day touring Doylestown in Bucks County. Entertain Your Group with Live Theater in Bucks County: From vibrant musicals and classic plays to live music and cabaret, Bucks County is a happening place for entertainment and theater, perfect for groups, both large and small. Step Back In Time With Bucks County’s Historic Group-Friendly Attractions: Discover Bucks County’s rich past at the many historic attractions throughout the region that frequently welcome group tours. 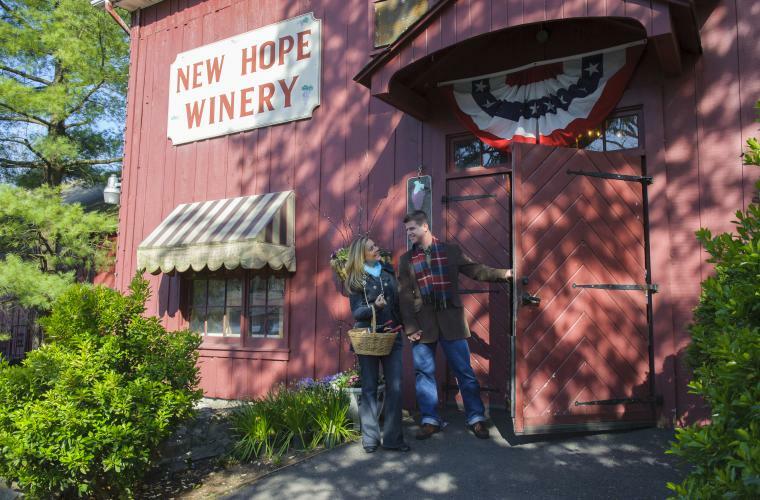 Cheers to a Winery Wedding in Bucks County: With nine wineries along the Bucks County Wine Trail, a bride seeking a vineyard wedding has multiple options for the perfect place to tie the knot. 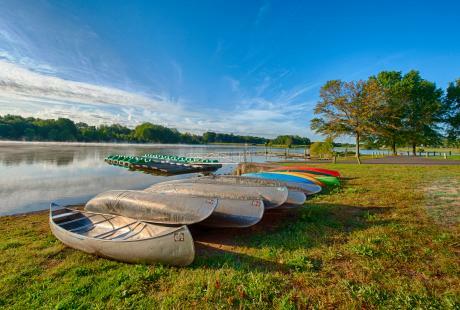 Reunite on a Budget in Bucks County: Gather the entire family for an unforgettable reunion at one of Bucks County’s many parks, pavilions and picnic areas throughout this 622-square mile county.